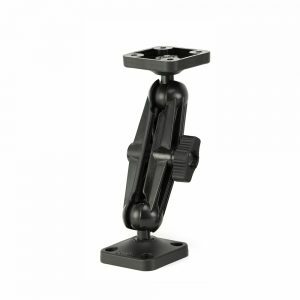 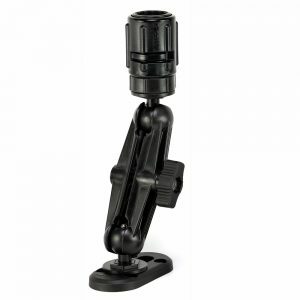 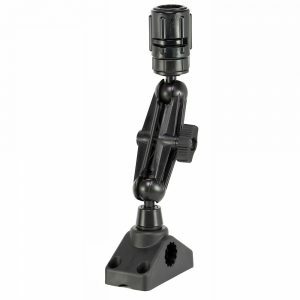 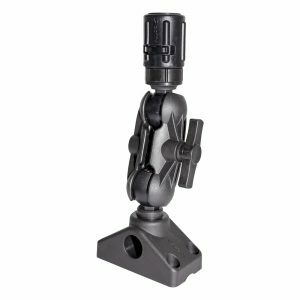 • The newest edition to our ball mounting system is our 1 ½” ball mount. 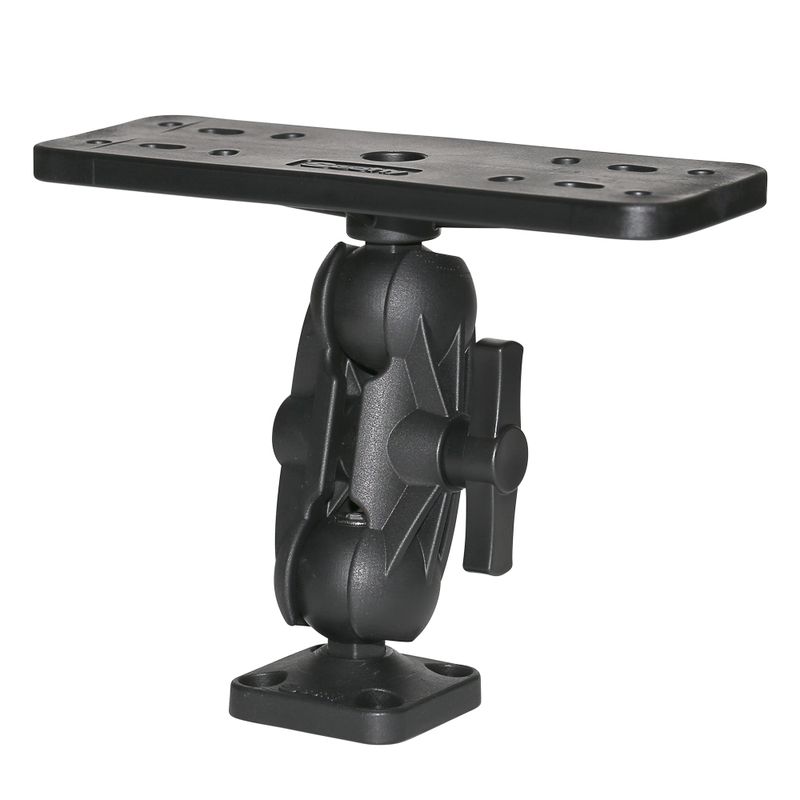 • The bigger ball design gives you a much greater clamping force for larger accessories while still having a smooth full range of motion. 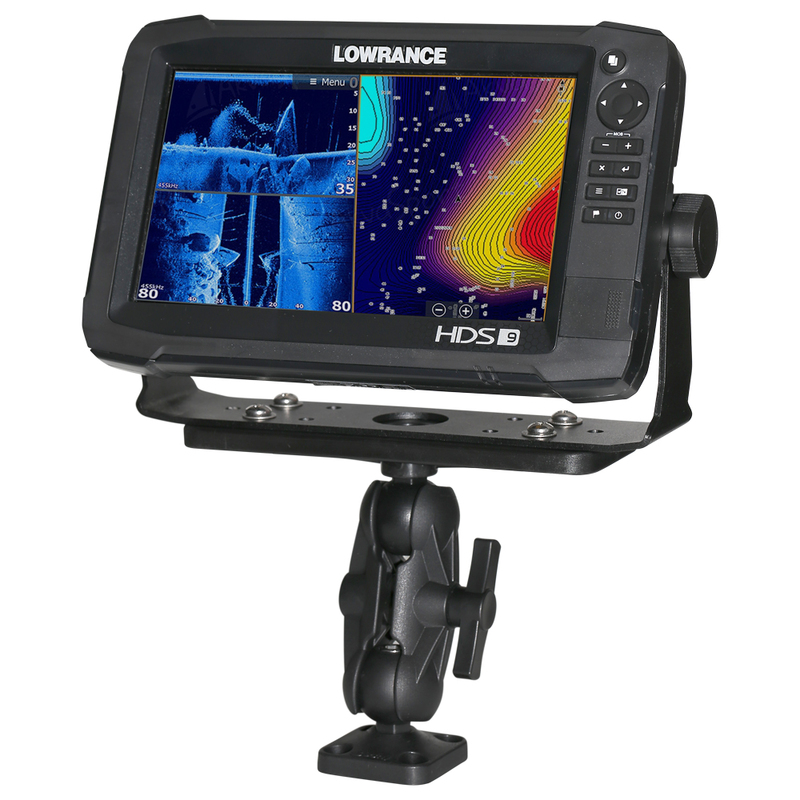 • The 163 top plate has been designed to accept large fish finders.